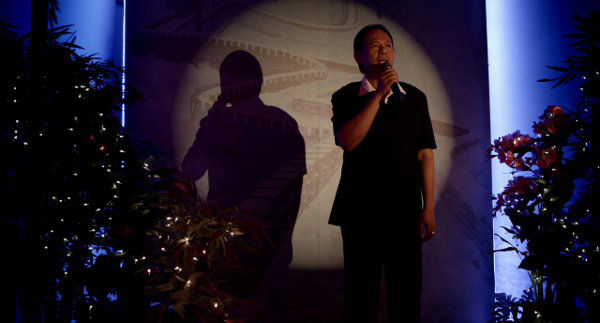 To celebrate the release of Nicolas Winding Refn’s ‘Only God Forgives’, fans now have the chance to join Lieutenant Chang in a good ole sing song. Click on the link below and you to can join the Lieutenant and sing karaoke in his native language. Enjoy!